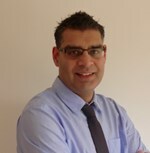 Mr Chet Modi is a Consultant Orthopaedic Surgeon in Banbury, Oxfordshire who specialises in shoulder and elbow surgery. Mr Gev Bhabra is a Consultant Orthopaedic Surgeon at Horton Treatment Centre, Oxfordshire who specialises in shoulder and elbow disorders. 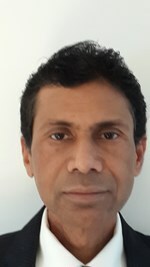 Mr Gurbinder Nandhara is a Consultant Orthopaedic Surgeon in Banbury, Oxfordshire who specialises in Foot and Ankle surgery. 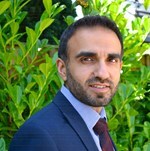 Mr Rakesh Choudhary is a Consultant Orthopaedic Surgeon in Banbury, Oxfordshire who specialises in hip and knee surgery. Mr Chris Lewis is a Consultant Orthopaedic Surgeon in Banbury, Oxfordshire who specialises in hernia surgery.